-Congratulations to our under 10 players from the Academy in the tournament of La Linea de la Concepción from 17 till 20 February. -Our player Carmen Errazu made a great tournament at Lew Hoad at the Costa del Sol Circuit. 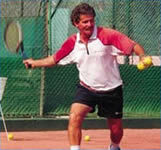 Jose Maria Troyano, former profesional tennis player. Antonio Troyano, with more than 35 years of experience. 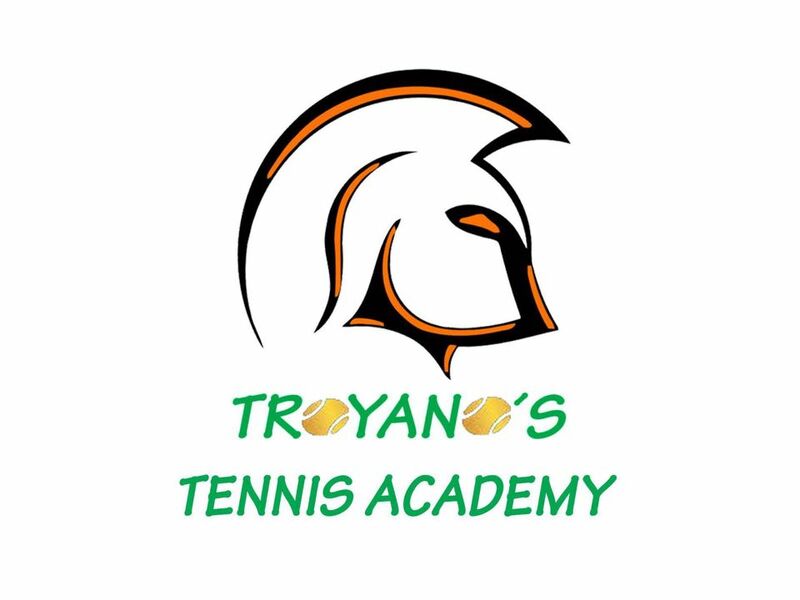 The Troyano international tennis academy has 9 tennis courts, 6 of which are the famous Spanish red clay. Six courts are lit. The remaining three are hard courts. All the courts are beautifully and expertly maintained. We also have 1 paddle tennis court. Antonio and Jose Maria Troyano , with their expert team, have coached top ranking international players. 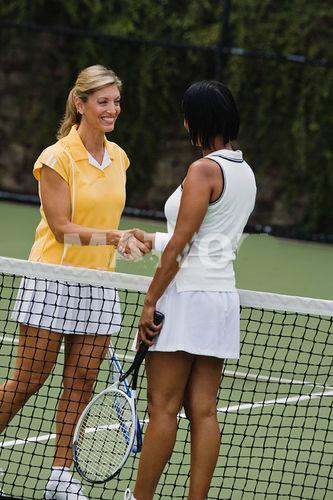 European and USA professional tennis registry accredited. We have successfully coached several champions at regional and national level. Owing to the well known reputation of our trainers, the academy regularly receives requests to train international players from many countries throughout the year( Sweden, Ireland, Britain, Germany, Russia, Spain). We provide all kinds of training: individual, group lessons,etc. You can also enjoy our incredible tennis holiday packages all year around, staying at the 4 stars Hotel Atalaya Park where the tennis academy is based. All-inclusive packages are available. You can also enjoy our summer camp. We have doubles tennis mix-in every week. The Costa del Sol boasts 150 kms of coastline and blue flag beaches. Above all there is sunshine for 300 days a year, and average sea temperatures of 18ºc. The exceptional climate of the Costa del Sol makes it a special place to enjoy the freedom of outdoor sports like tennis. Do you want to improve your level? 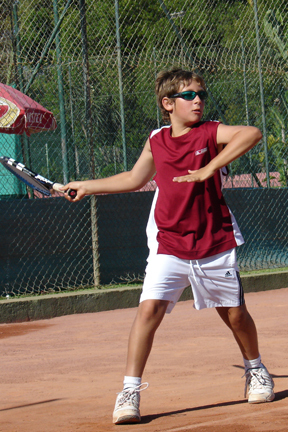 With our tennis training programs for all ages and levels, you can improve your game, or if you are a begginer you can iniciate in the beautifull sport of tennis. 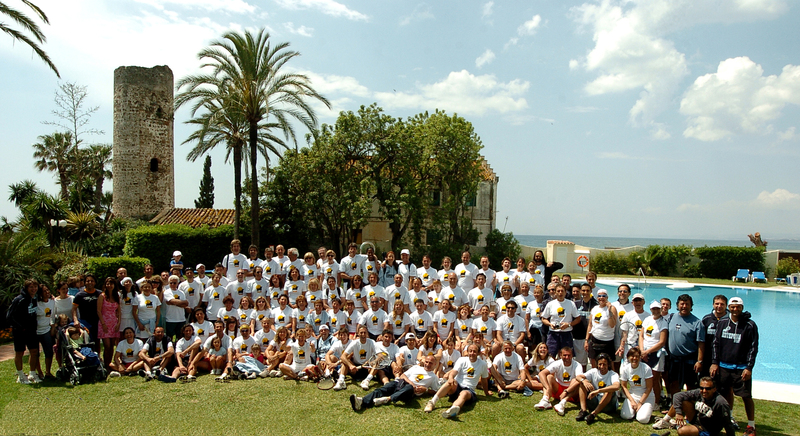 Visít us at any moment and check our intalations and learn more about us. -Analisis of the tecnic of every stroke. -Drills and real points situations. -Learn how to finish the points. -Drills to improve your footwork and coordination. -Video analisys of every strokes. All depending of the players levels. Excellent English, german and French spoken. We also offer a Ball-machine service with several programmes. At our tennis club house we have a welcoming and well-stocked Pro-Shop with all kinds of tennis accessories, clothes, raquets, tennis shoes, stringing machine service, etc. It's just a quick message as I really wanted you to know that everyone over here at the club where we play are very much impressed with how much we both progressed! I have received many complements on my new great technique and Maria has been transfered to a much stronger group now, her prof and the responsible of the courts were saying that she has made a great progress. I am happy beyond the words!!! Thank you once again so much for the fantastic job you have done for both of us!